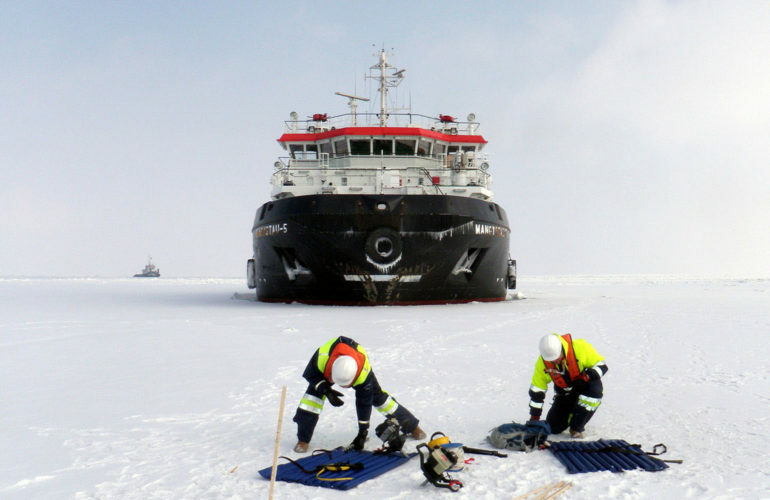 The vessel is an icebreaking tug for very shallow waters, intended especially for pushing barges. 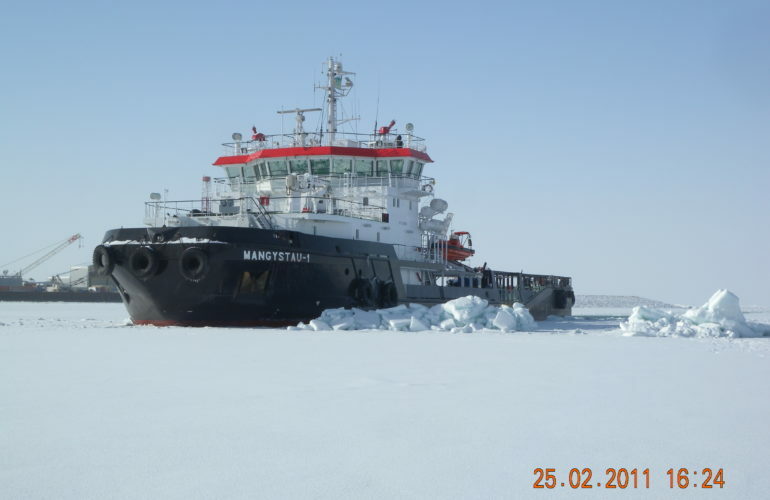 In additions to towing and pushing she is intented for ice management operations in astern working mode in ice rubbles reaching the sea floor. In addition, the tug is provided with arrangements and equipment for evacuation up to 300 people in environment where Hydrogen Sulphide (H2S) risk is present, rescue operations, fire fighting and oil recovery. The series of 5 vessels were build and delivered.